For as long as human beings have used fire, they have gathered around it for warmth, comfort, and the transfixing draw of a lit flame. From caves to castles all the way to modern homes, the fireplace has never gone out of style. Robax Glass offers the perfect combination of transparency and resistance to heat, making it the ideal choice of glass for any home’s fireplace. Robax Glass is unlike other glass. While most glass is made from silica, Robax Glass is actually transparent ceramic. Regular tempered glass is usually not suitable for use in any temperature exceeding 500 degrees Fahrenheit. Robax Glass, by contrast, can withstand temperatures of nearly 1400 degrees Fahrenheit, hot enough to be used as original manufacturer glass in furnaces and fireplaces. That’s because ceramic has a substantially lower rate of thermal expansion, meaning it will not expand and crack when exposed to heat for prolonged periods. Robax Glass is strong enough to be used in a variety of high-temperature applications. After Robax Glass is fired and allowed to cool, it is briefly reheated to partially crystallize the glass. This gives it the transparency of glass but the strength of ceramic. 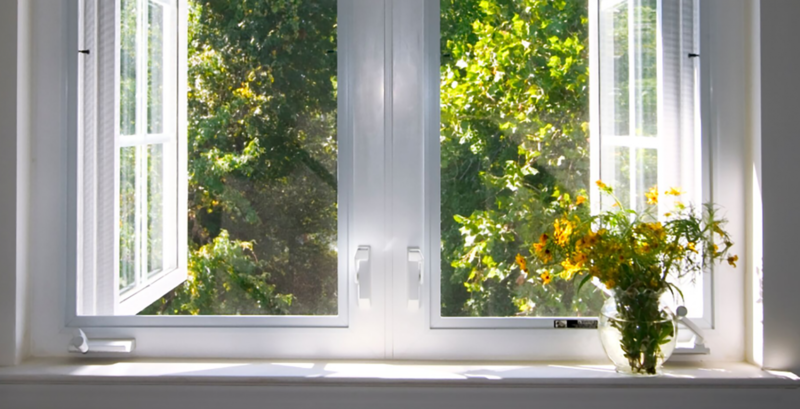 If you need replacement glass for a high-heat area, Robax Glass is an unsurpassed option. 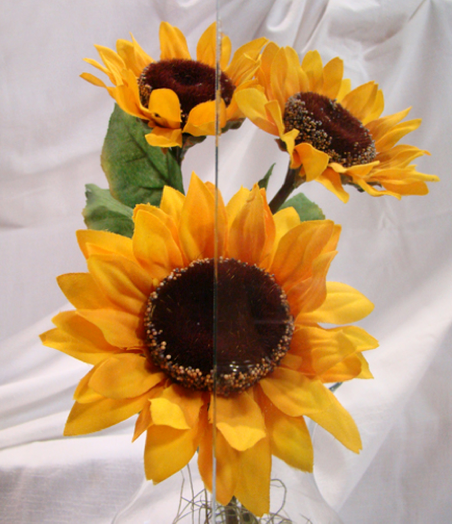 Santa Fe Glass can help you select and install the perfect glass for your needs. Whether you are looking for glass for a commercial or residential project, our family-owned business has the experience and expertise to help you make the right choice. Call our Independence, MO location at 816-254-5515, or contact us online today.